We all can agree on the obvious fact that anything 3D seems, magical almost too real to be true, have you ever wondered how this beautiful illusion works? How many film makers these days are almost able to bring the characters in your favorite movies to life? Generally, everything we watch on a television or a computer is 2dimenssional i.e you can gauge only their height and their breadth but not their depth that is the main reason behind why we see things differently on screen and in real life. In real life, we can also see the depth of a certain object making it possible to see the volume it occupies and space it occupies. So now to make things more lifelike and in an effort to create a virtual reality, scientists and physicists have come up with various techniques to create an illusion that adds the depth to these on screen figures to make them seem real. 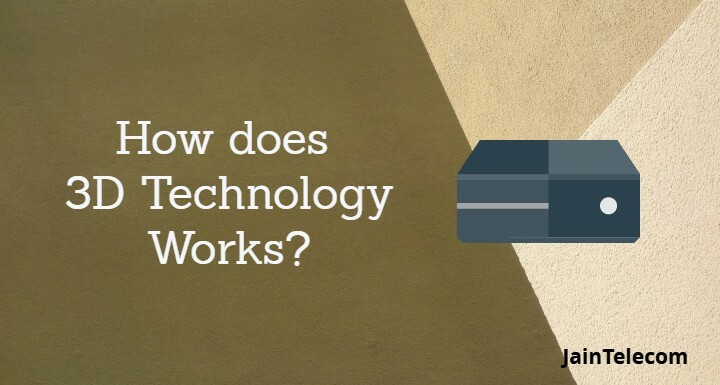 The principle behind the 3D technology sounds great in theory, but how it executed is the next big question. 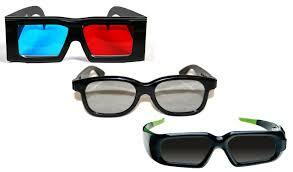 The technical term used to describe the phenomena behind the 3D technology is known as “stereoscopy”. Yeah, it might sound very complex but in actuality is a very simple concept. Stereoscopy refers to the ability of the brain to combine the two images generated by our eyes into one single 3 dimensional image . Now, if you are wondering, yes both our eyes view the same object differently that basically means that the left eye gathers the left perspective of the object and the right eye gets the right perspective of the object both of which are then sent to the brain where they are merged and overlapped to generate a 3D object that has volume and occupied space. So the aim of the physicists was to create the same effect with on screen 2D images. Now, this can be done majorly in two ways. It is a technique involving the red and green glasses we would have all seen at some point in our lives. The technology behind this is that if the same object is viewed in different colors by each eye they would be perceived as separately by them and when they are overlapped by the brain it would create an illusion of depth creating the 3D realness. Polarized light is the light wave that propagates in one specific direction either horizontal or vertical. A ray of light can be polarized using polarizing filters which are basically a film consisting of either horizontal or vertical slit resembling the Venetian blinds. Now you might be wondering how this is useful. In this process, same film reel is played in two different cameras at the same time with different Polaroid filters the one on the right would have vertical filters as our right eye perceives vertically polarized light and the one on the left has a horizontal filter for our left eye perceives the horizontally polarized light. These technologies are used in manufacturing 3D glasses used to watch 3D movies and also in manufacturing 3D televisions etc. 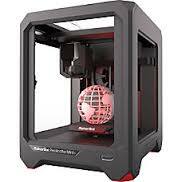 Another 3D based technology which has gained interest and popularity in recent times is the 3D printing. This technique is actually as awesome as it sounds and might prove to be an answer to the prayers of many sick patients who require an organ transplant. Not only 3d printers but also a 3d pen from 7tech mall can do a wonderful job. From this, I think it is safe to say that 3D technology has enhanced our lives and has made it more exciting. By adding an extra perspective to everything we see in the virtual world it has given us a chance to be a part of all our favorite stories and live them with our favorite characters. Through cool technologies like 3D printing, it has also given us an opportunity to obtain whatever we want whenever we want it. Little did we know that just like adding a depth to someone’s character gives us a better understanding of them, adding depth to a bunch of moving on-screen figures can bring them to life.